Global Housing Market: Spring in the air? In a special report on house prices on March 30th 2002, the Economist said that if there is one single factor that has saved the world economy from a deep recession it is the housing market. 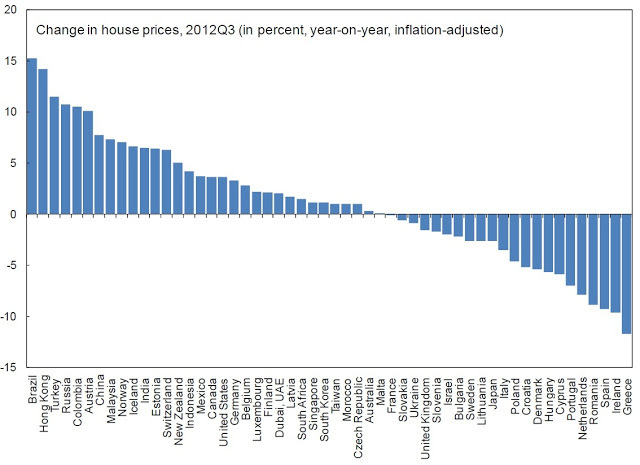 In contrast, during the Great Recession (December 2007 to June 2009), the housing market was cast as the villain of the piece. How has the housing market fared since the end of the Great Recession? An updated global index of house prices has shown a mild sign of an uptick. Both the equally-weighted index and GDP-weighted index measures of global house prices show signs of improvement in house prices (see Chart 1). Zooming in, house prices around the world have followed different trajectories. 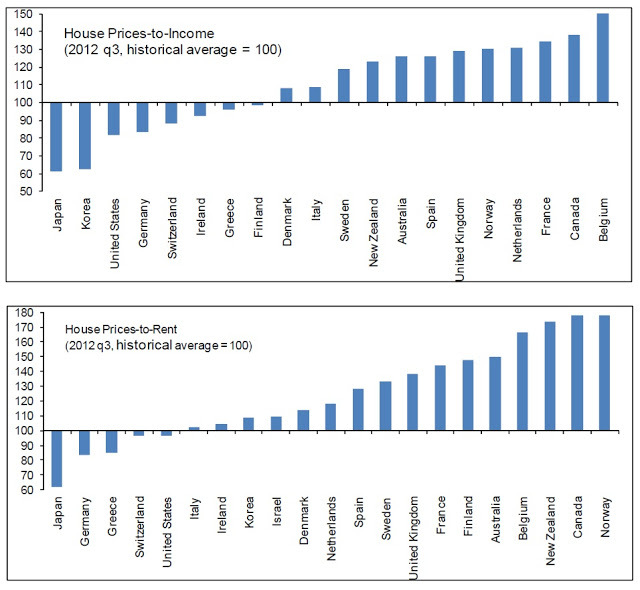 In some parts of the world, house prices have appreciated or recovered, in others they continue to fall. For example, house prices for the United States have improved, while the outlook for house prices in a good part of Europe is gloomy. Still room for house price correction? 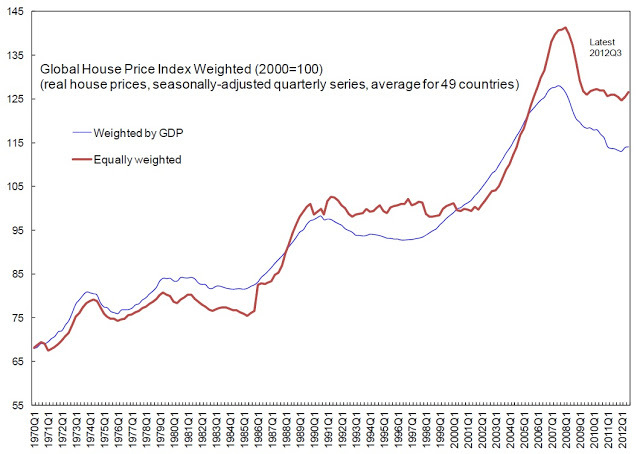 Chart 3 shows that in Canada, Belgium, Australia, United Kingdom and others, the house prices-to-income ratio and the house prices-to-rent ratio is still above historical averages. At the the other end, in Japan, United States, Germany, Greece and other countries, these rations are now below historical averages. Assessing the outlook for house prices requires a more detailed look than just these historical ratios. In recent months, IMF staff have written about the outlook in Canada, Denmark, France, Hong Kong, Ireland and South Korea.